A profusion of yellow blooms and masses of finely textured foliage. 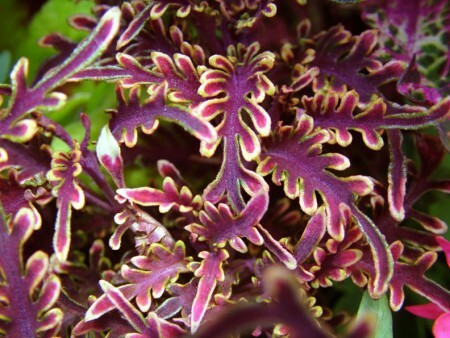 An excellent choice as a filler, companion or feature plant. Photo courtesy of Vivero. Be the first to review “Bidens ‘Giant Sun Louis’” Click here to cancel reply.